was born at Gioia dei Marsi (Central Italy) in 1950. He attended primary school in this little village and high school at S. Mary’s College in Rome. He graduated with honors in Nuclear Engineering at La Sapienza University of Rome in 1977. 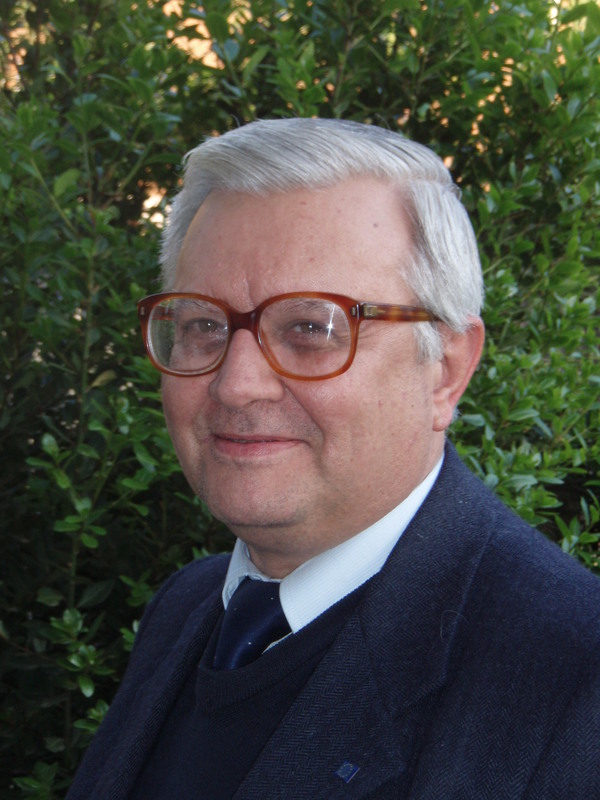 After a short period of teaching Atomic Physics and Nuclear Plants at Enrico Fermi Institute in Frascati (Rome), he began working for ENEA (Italian Agency for New Technology, Energy and Sustainable Economic Development) in 1978 in the field of Fast Reactor Safety (French Superphénix and Italian PEC Reactors). He was responsible for “out-of pile experiments” in the four-party agreement (France-Germany-Italy-England), he was then appointed Director of the “Dynamics and Safety” Laboratory from 1984 to 1990 and, subsequently, Director of the “Energetic Norms” Section, in the “Energy Saving” Division up to June 1995. In this latter period, as Consultant for the Italian Ministry of Industry for Energy Saving in Italy, he promoted the introduction (in ENEA) of advanced evaluation methodologies of Power Plants based on the physical quantities Exergy and Emergy, and their corresponding micro and macro-economic Theories (Exergoeconomics and Emergoeconomics respectively). From June 1995 he worked in the “Engineering Division and Experimental Plants” as Project Manager of the so-called Integrated Multicriteria (Energetic-Exergetic-Emergetic-Economic) Approach. Since December 2001, as a member of the Technical-Scientific Unit termed as “Renewable Sources and Innovative Energetic Cycles”, he has been dealing with evaluation methods of strategic options concerning both traditional and new alternative Energy Sources (or “equipollent”, such as Hydrogen, for example). In 2002 he succeeded in giving a very general mathematical formulation of the Maximum Em-Power Principle (H. T. Odum, early 1990s), generally considered as being the Fourth Thermodynamic Principle. This was made possible by means of the introduction of a new concept of “derivative” (termed as “Incipient” derivative) and, consequently, a new Differential Calculus (the Incipient Differential Calculus or IDC). As an immediate consequence, from 2002 on he has progressively intensified his activity of diffusion of new Mathematical Methods (Intensive and Incipient Fractional Calculus) for the solution to non-linear differential equations and their direct applications in several fields (from Quantum Mechanics to Celestial Mechanics, from Thermodynamics to Electromagnetism, etc.). In addition, he has progressively shown the significant advantages of IDC when dealing with multi-phase Policy Models based on any number of Thermodynamic, Economic, Environmental and Juridical Indicators. In January 2010 (Sixth Emergy Conference, Gainesville, USA) he proposed a generalized version of the Maximum Em-Power Principle. In fact, on the basis of the new concept of “incipient” derivative, both Emergy and Transformity can be replaced by the concept of Ordinality. The principle can be thus renamed as the Maximum Ordinality Principle. Its corresponding enunciation then becomes: “Every System tends to Maximize its own Ordinality, including that of the surrounding habitat”. In such a generalized version, the M.O.P. can be adopted as “One Sole Reference Principle”.